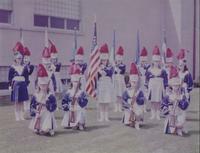 The Holy Rosary Queensmen, formed in the 1964, was a junior parade corps based in Kenosha, Wisconsin. The group was sponsored by Our Lady of the Holy Rosary Catholic Parish and the Paul Herrick American Legion Post 21. 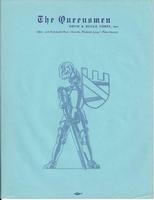 The Queensmen Squires was the Queensmen's feeder corps. 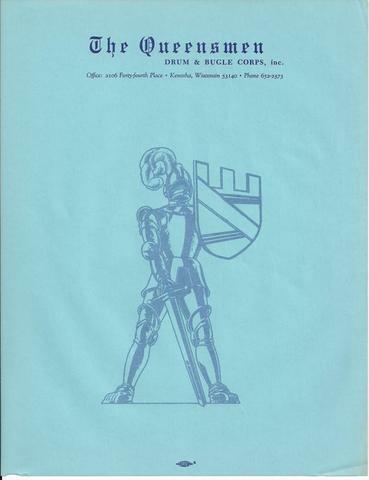 The corps’ colors were royal blue, black, and white. The Queensmen merged with the Explorer Scouts of Racine in 1970 to form the Racine Explorer Scouts. The two corps separated again after this one year, but factors such as worn-out equipment led to the quiet demise of the Queensmen in 1971.